Book creator is one of my go to apps. It is one that I definitely think every teacher should know about, partially because of it’s possible scope and also because of its brilliant user interface. Put simply Book Creator is a simple way to create your own beautiful ebooks, right on your tablet computer. 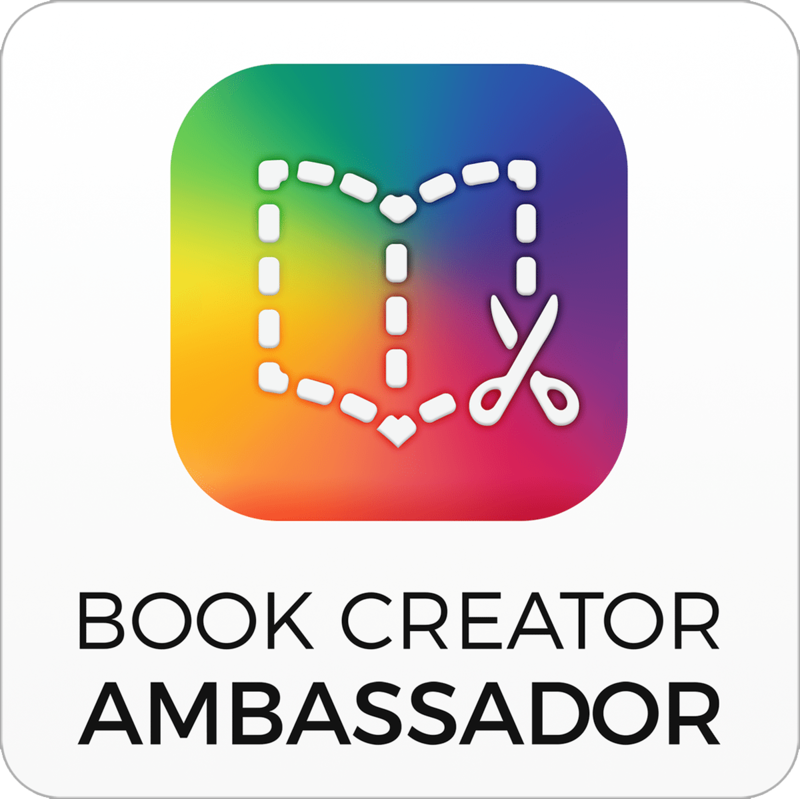 Book Creator has various options to choose from and is ideal for making all kinds of books, including children’s picture books, comic books, photo books, journals, textbooks and more. This is another reasons that I am a fan as you can use the app again and again to suit your text type/ genre. And when you’re done, easily share your book, or even publish to the iBooks Store! Overall, I would definitely encourage anyone reading this to get the app and try it for yourself. I currently have my digital leaders, self-titled ‘gadget geeks’ working on a how to eBook which they are making independently. As soon as that’s complete I will be publishing it on this blog and pushing it out on social media. Previous Previous post: Green screen and Animation for Learning.